What? 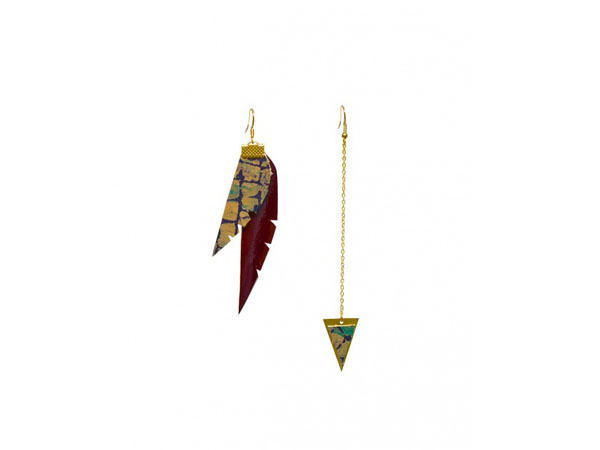 This mismatched pair of feather and leather earrings from Charly James is a great fashion-forward piece, mixing patterns, textures and media. The Félicité is entirely handmade and is inspired by ‘the female character Felicity in “A Simple Heart” by Gustave Flaubert’. Pretty romantic, right? Priced at £40.